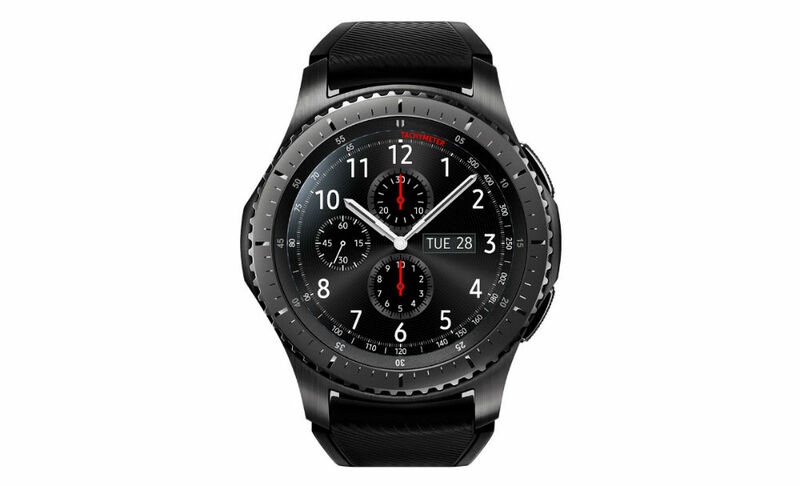 The code name of the gear S2 was also “Orbit”; It is therefore assumed that also the Solis again will come with a round display, which certainly many potential buyers welcome. The product names will be SM R760, SM R765, SM-R770, SM-R765V, and SM-R765S, which is to be expected at the last two US carrier versions (Verizon, Sprint?). A 3G-Variante there will be, classic, presumably as at the gear S2. Slowly but surely, you adopted is so completely towards Android Wear with the gear live after the trip by Googles Smartwatch OS and understandably focuses on Tizen. I think that is the right step, because it needs something in the market is slowly filling with which one stands out. The Samsung Solis has a new surface certainly get missed, other specifications are however still missing. The colleagues hope on a larger display as that of its predecessor with 1,2 inch appeared them every now and again too small. As soon as we could get to experience more, we inform you of course. Only speculation until then – what do you expect from the new Samsung Smartwatch? A larger screen, more battery power? Write it in the comments!